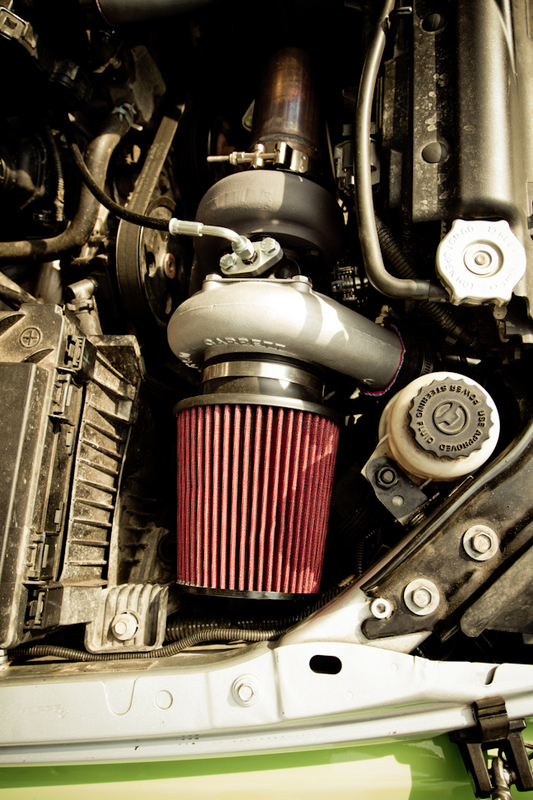 Krazy House Prodigy Turbo Kit for Jeep!!!!! 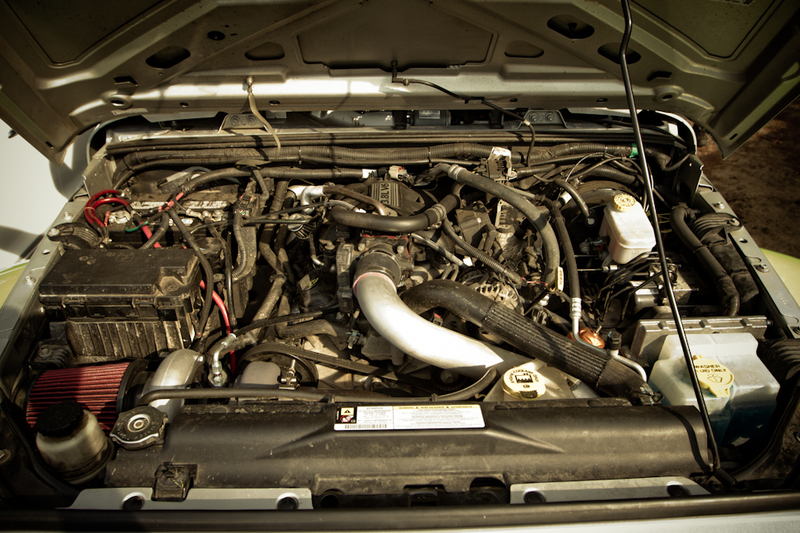 and 19 mph in the 1/4 mile increase after turbo was installed. RAPTOR DAY EVENT AT KRAZY HOUSE!!!! RAPTOR DAY EVENT AT KRAZY HOUSE…. 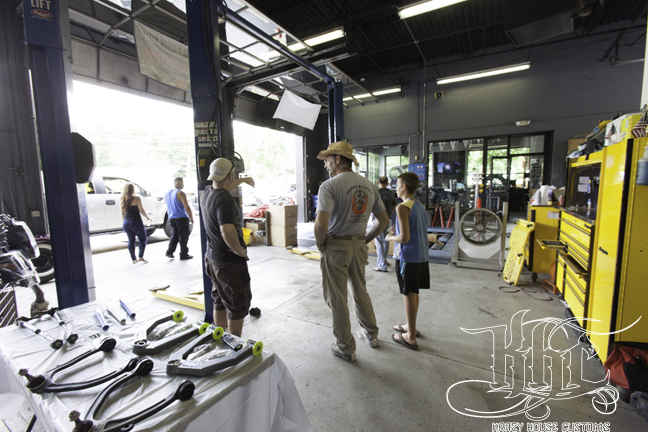 Thanks for everyone for coming down to our first Raptor day at Krazy House Customs!! Great to meet everyone and spend time together for our mutual love of the Ford Raptor. Stay tuned for future events that we will be hosting at Krazy House and also a video of the event…. 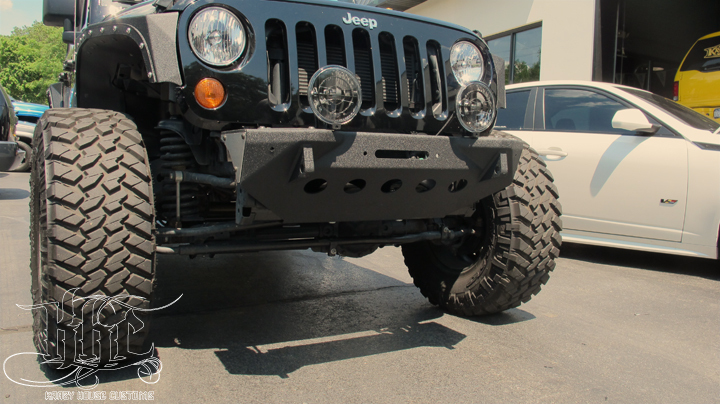 Here is a customized 2008 Jeep Wrangler with our Prodigy Turbo Kit Installed…. 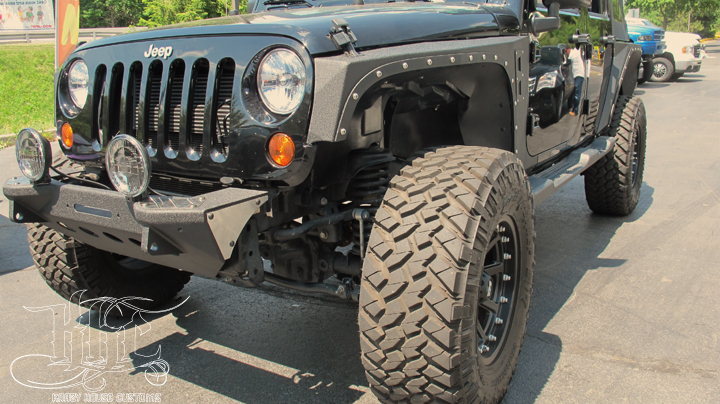 Here is a customized 2008 Jeep Wrangler with our Prodigy Turbo Kit Installed…. HP went from 150 to 253 and tq went from 178 to 342!!!! 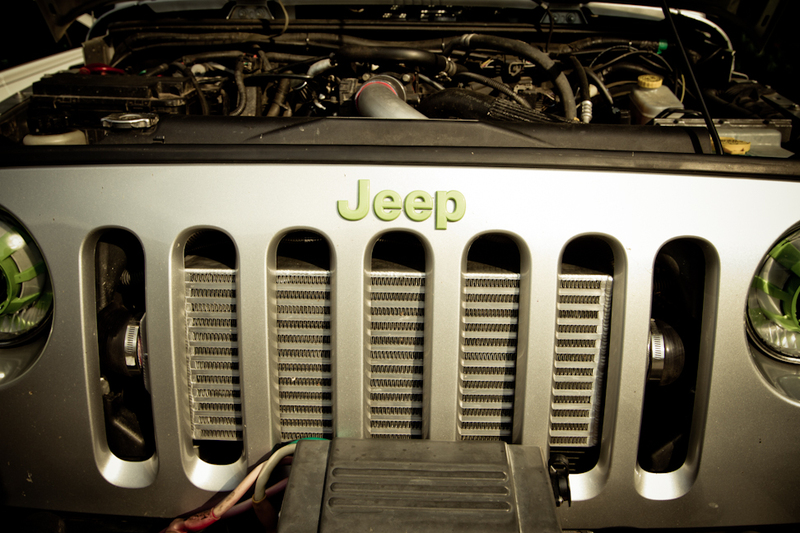 If you have a Jeep Wrangler and want a little more Horsepower this will do the trick!!! 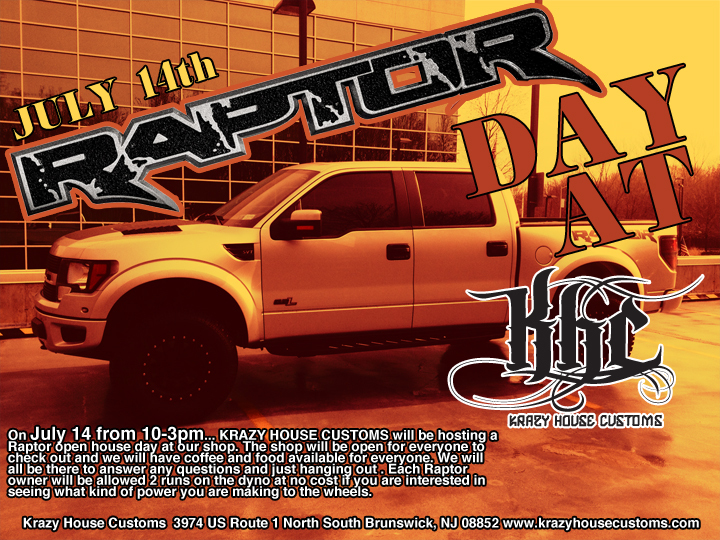 On July 14 from 10-3 we KRAZY HOUSE CUSTOMS will be hosting a Raptor open house day at our shop. The shop will be open for everyone to check out and we will have coffee and food available for everyone. We will all be there to answer any questions and just hanging out ect. 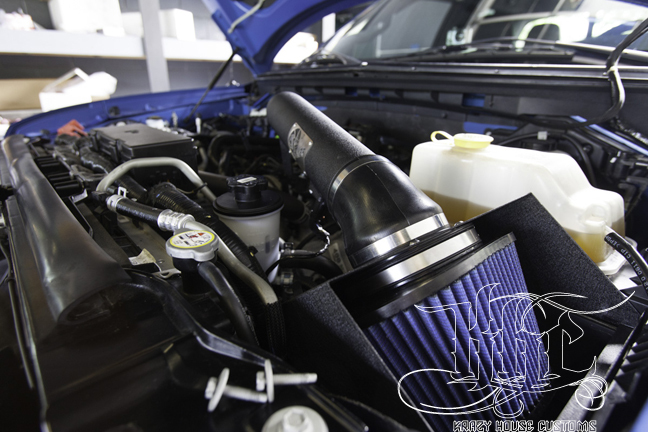 – Each Raptor owner will be allowed 2 runs on the dyno at no cost if you are interested in seeing what kind of power you are making to the wheels. – I may be doing some type of demomstration with either a perch mod or clunk fix. If there are any volunteers shout me a pm- this would be free of charge to that person. – Additional discounts will be available for those who attend on orders/purchases made that day. – We will have one tech working all day if anyone is interested in have work done that day. 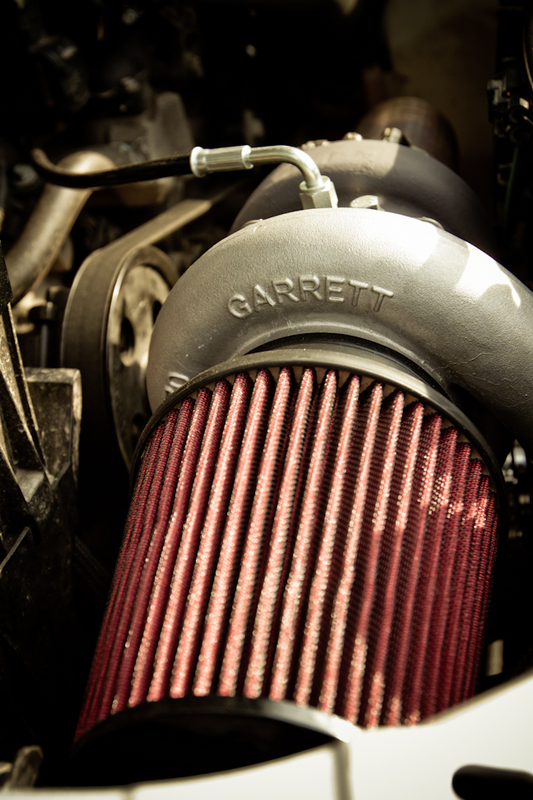 – We will have Raptor specific products on hand so you can check them out in person. Please come hang out with us that day and show of your Raptor. 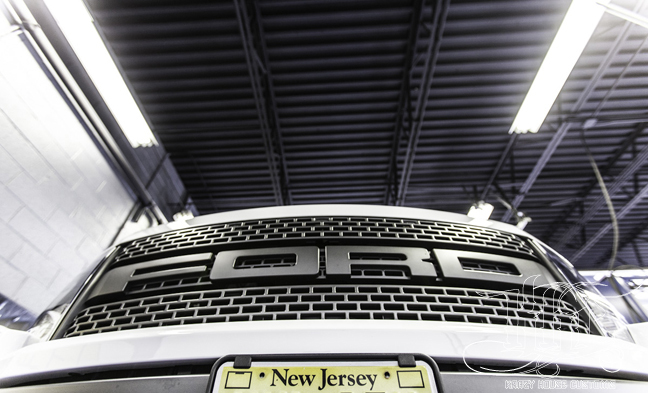 Even prospective Raptor owners are invited to attend and check out their future truck. We look forward to meeting all of our local owners and seeing our current customers that day. Please pm me if you can to let me know you are attending (if not no big deal)- just want to have enough food for everyone. 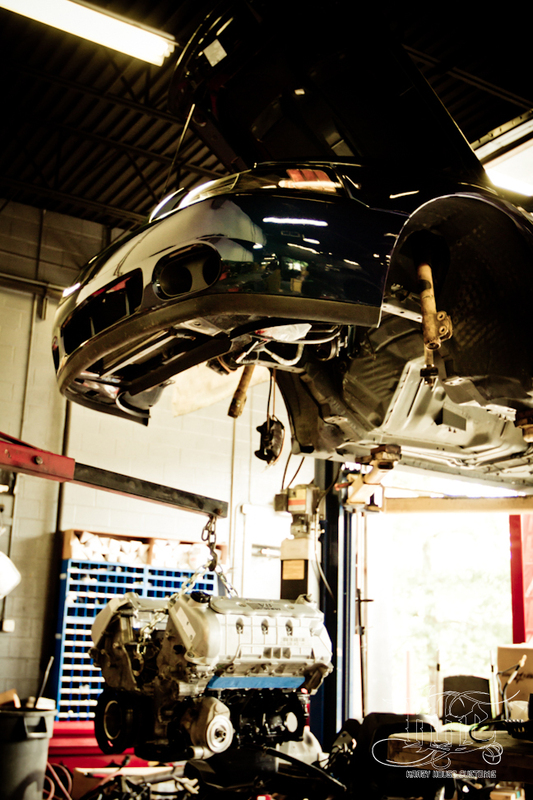 One of our customer’s ’04 Mustang Cobra Getting a new Heart Transplant! 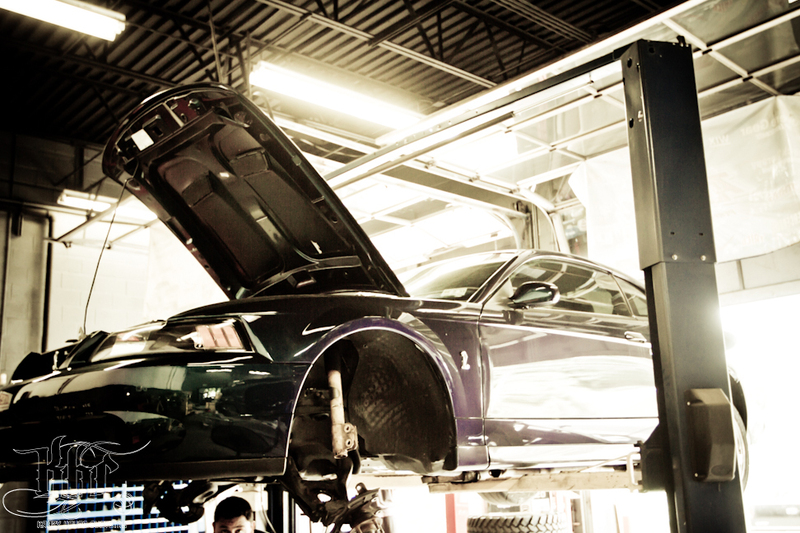 One of our customer’s ’04 Mustang Cobra Getting a new Heart Transplant! 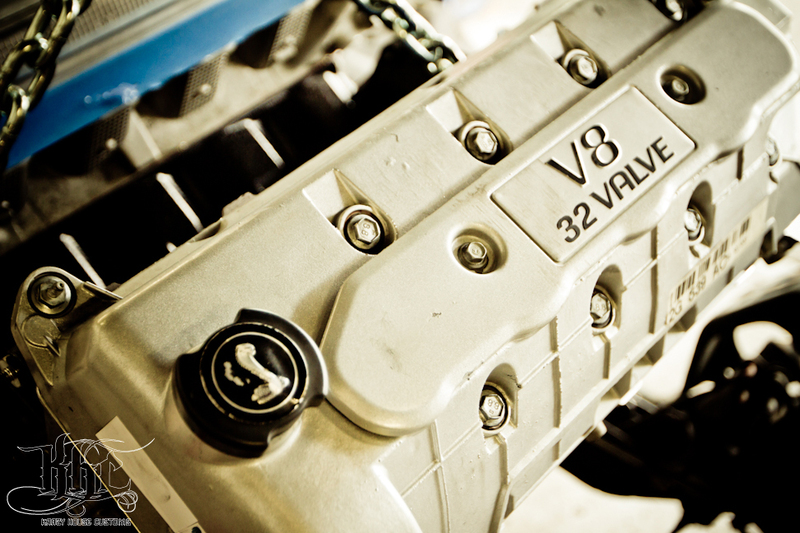 The new 4.6L 4v DOHC with Kenne Bell Blower should push out 700 horsepower at the wheels!! 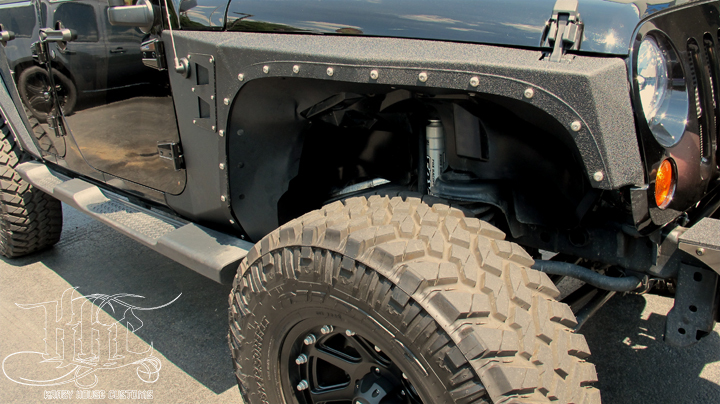 2012 Wrangler with Smittybilt XRC Armor Fenders and Front & Rear Bumpers. Has a 3” BDS Lift with FOX shocks sitting on 35X12.50R17 Nitto Trail Grapplers mounted on 17X9 XD Addicts.